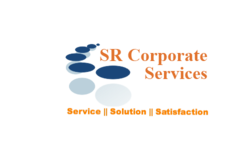 Established in year 2006, SR Corporate Services Pvt. Ltd. is a dynamic company driven by next generation entrepreneurs, who have imbibed values like trust and dependability into the very core of the company. It offers a comprehensive range of services for business set up including Entity Setup, Talent Solution, Accounting & Compliance, Consulting and Assurance Services. Today, being SR's client allows a company convenient access to a substantial knowledge base across various disciplines and strong resource support from team members spread across all the major cities in India. Any entity engaged (proprietorship, partnership or private limited / public limited company) into trading business or Manufacturing/Service sector (Excluding Educational Institutions, Self Help Group, Joint Liability Groups). To provide credit for business requirement of MSME borrowers against the security of unencumbered Land and Building belonging to the unit or promoters of the unit or close relatives of the promoters. 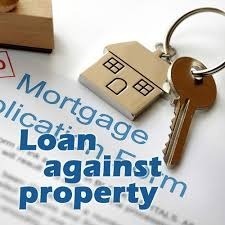 Mortgage of immovable properties with value of 100% to 125% of the loan amount . Agricultural Property is prohibited. Agricultural Properties should not be taken as security under this scheme. Vacant land shall not be accepted as security. 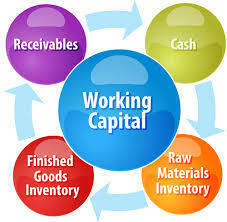 Relaxation in various condition like submission of stock statement, quarterly audit etc. Looking for Mortgage Loan Providers ?